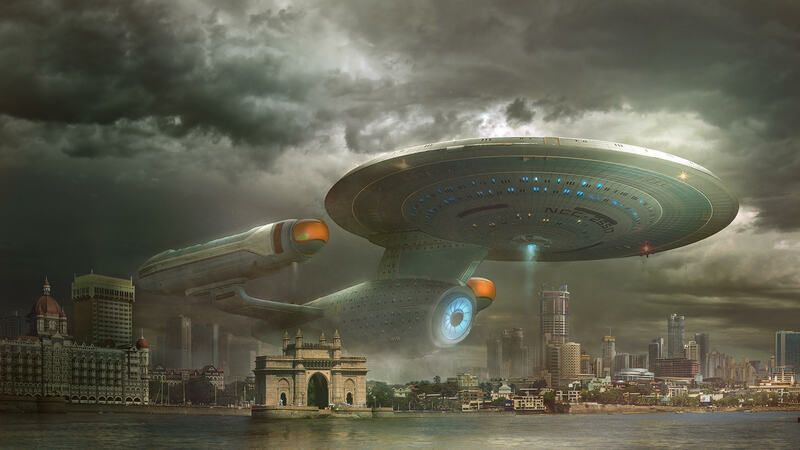 Star Trek Beyond the new movie form the makers of Star Trek Series. Very awaited movie. The concept of these movies are very interesting people of the India and all over the world are always eagerly waiting for the new release of this series. 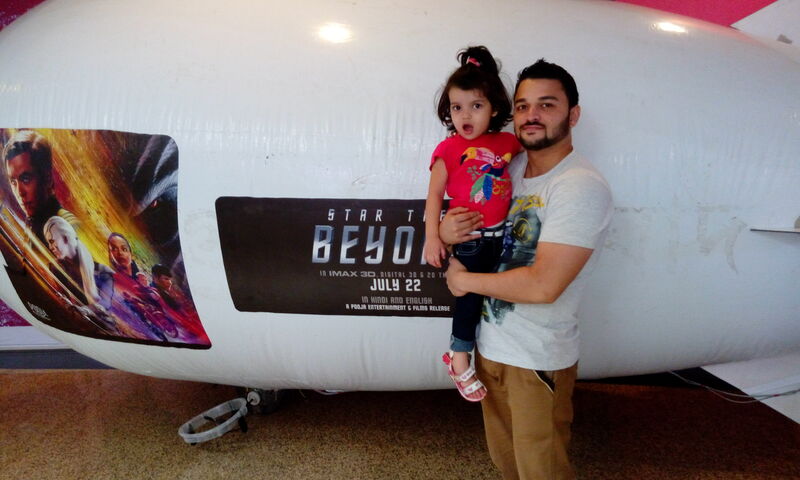 This time the new movie is Star Trek Beyond – Directed by Justin Lin Released on 22 July 2016 in India. 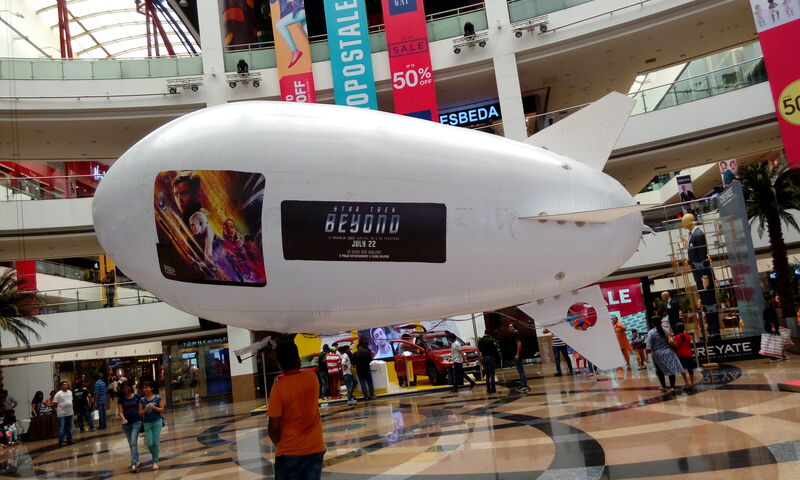 This year franchise is celebrating its 50th Anniversary with the release of Star Trek Beyond, Just double the reason to celebrate. 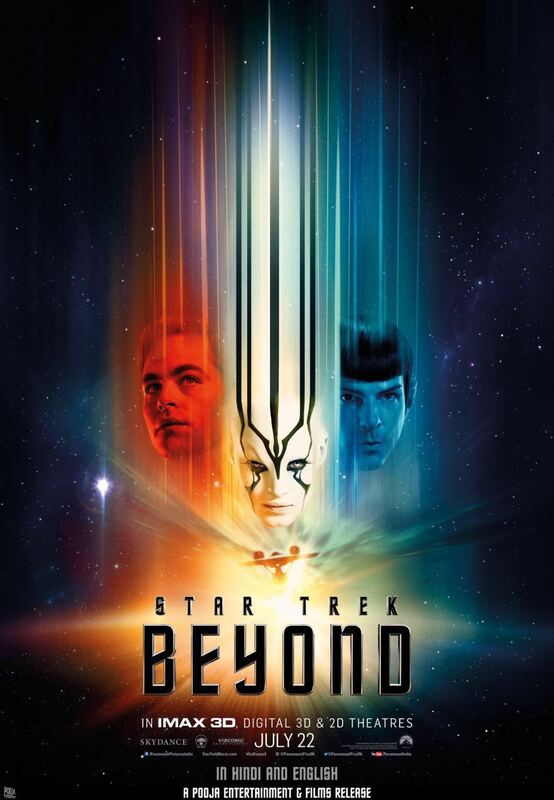 Here is list of the Star Trek Beyond Casts – Chris Pine, Zachary Quinto, Karl Urban, Zoe Saldana, Simon Pegg, John Cho, Anton Yelchin, Idris Elba, Sofia Boutella, Joe Taslim, Lydia Wilson, Deep Roy, Harpreet Sandhu, Melissa Roxburgh, Anita Brown, Doug Jung, Danny Pudi, Kim Kold, Shohreh Aghdashloo, Ashley Edner, Jason Matthew Smith, Bryce Soderberg, Shea Whigham, etcâ€¦ if you have notice you will find two Indian name over here in above list. Yes really feel proud on Deep Roy, Harpreet Sandhu. The powerful performance of each and every member of this film make you feel fantastic. Star Trek Movies are always of very large scale film. The Budget of making this movie Star trek Beyond is around $ 185 millions. This big budget film is distributed by Paramount Pictures the well known name. We have used to read this name at starting of many big films. Soon you will going to read my review about this movie over here. 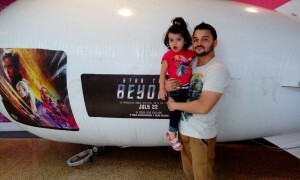 And sure after reading that you all will go to watch this movie with your family. Check some promotional pictures and videos to see the audience reaction.